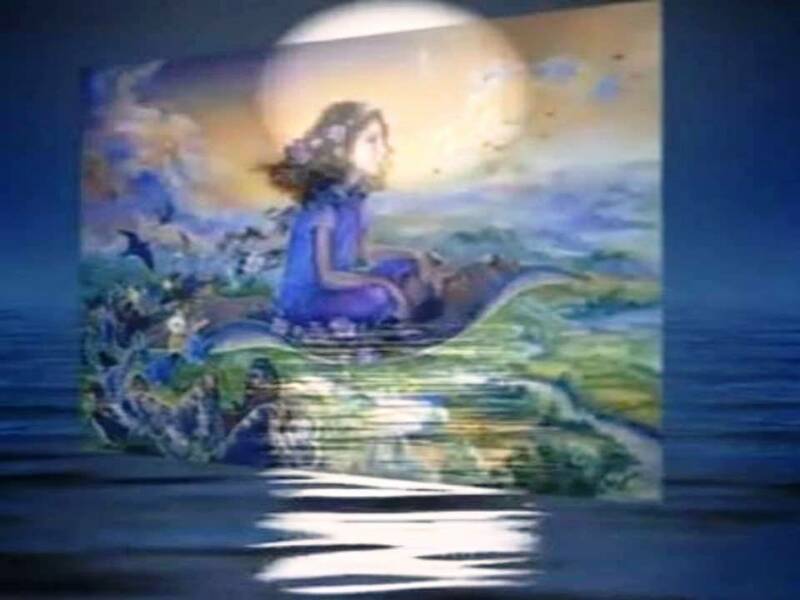 Indigo Children: The new Human, ET Hybrid Race in our Future? The new time energy: Indigo children. Also called Crystal children, Star children, Star Seed children, hybrid children. Indigo Children - Youngsters whose intellectual potential significantly surpasses that of most adult scientists. While many remain skeptical towards the idea of the ‘genius youth’, one can hardly ignore the growing number of teenagers endowed with exceptional and often unprecedented talents in various spheres of science and humanities. Remarkable scientific breakthroughs can be made by these children who are yet to receive higher education. The recent innovation exhibition for the young adults of pre-university age organized by Bauman Moscow State Technical University (MSTU) presented Russian scientists with an opportunity to ‘witness the miracle’ and get to see the creations of gifted children. Leading experts were positively shocked by such exhibits as energy-efficient home suitable for severe climate conditions of Siberia and a robot rover constructed on the basis of Tolchin’s inertioid. 1) Eleventh grade student Anya Shvetsova from the city of Noginsk, Moscow Region, has developed a robot rover. The machine is reminiscent of either a UFO or a silver bowl. The girl calls her invention “an autonomous landing vehicle” and suggests that should her idea be realized under the sponsorship of the Russian Space Agency the robot rover will be able to land even on Venus. When asked about the technical characteristics of the machine, Anya habitually answers that “the apparatus’ main engine is constructed on the basis of Tolchin’s inertioid”. In plain language, it means that the vehicle’s propulsion depends on the movement of two asymmetrical tooth-wheels that are put in motion by electricity or solar energy. While the mechanism seems to be quite straightforward, the way how the rotation of the two tooth-gears drives the whole apparatus remains a mystery even for the most renowned experts. 2) Three years younger than Anya, Danil Bibnev from Usolye-Sibirskoe town, Irkutsk region, has presented the public with a similarly ambitious invention. In just two years Danil has constructed a house which is suitable for severe weather conditions of Siberia – its highly efficient heating system is able to conserve heat for the whole duration of long and extremely cold Siberian winters. The key component of Danil’s design is the vortex heater which is remarkable for its ability to spend less amount of energy on heating the water than the amount of energy subsequently derived from water’s heat. While the house is fully operational, modern scientists find it difficult to understand how the vortex heater works since its logic undermines the fundamental law of thermodynamics. Are they gifted with extraterrestrial DNA? Indigo children, let’s call them starseed children. Is it possible that they have an extraterrestrial parent, so that one of the parents on earth is only a surrogate. The starseed child is made to look more like the surrogate parent to ensure that it is accepted by them. Think about the ongoing ‘abduction’ stories of normal people who are convinced they have had encounters with Extraterrestrial Beings. Further it is known that extraterrestrials living among us and looking like human people. Is it possible that some of these extraterrestrials have a special ‘parent’ task? Aliens living among us. Are the Indigo-starseeds children ‘builders’ who actively work to change earth by building new structures in various areas of society; not by fighting against the old system, but simply by creating new, alternative and more enlightened organizations, groups, systems, ways of doing things... They have a strong vision of how certain things could be improved or what needs to be created, and they set about doing this with determination and conviction. 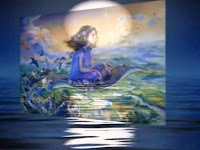 Are the Indigo children are changing our reality in a positive way? Video: From her 21 years of conducting hypnotic regression work and counseling with more than 750 people (in over 2000 regressions) who are convinced they have had encounters with Extraterrestrial Beings, Barbara Lamb will discuss her case studies which involve her clients having human/ET hybrid children. I am a proud indigo. That makes two of us!